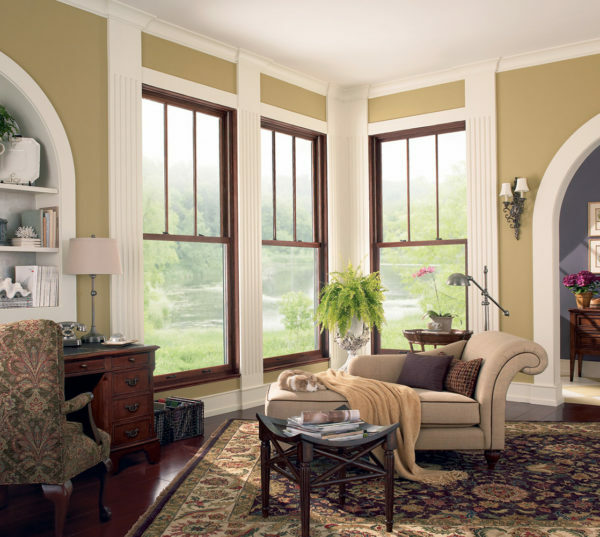 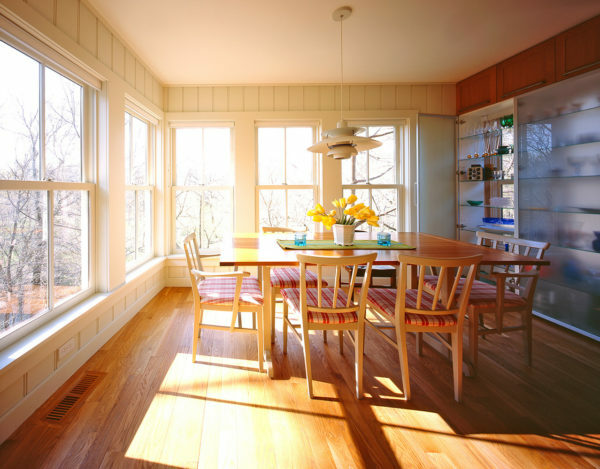 Marvin Windows and Doors has a series of double and single hung windows to match the traditional architecture styles of the greater Syracuse area. 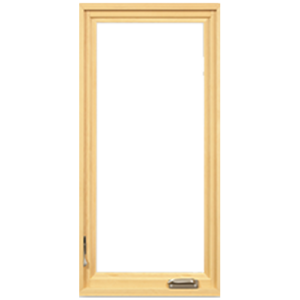 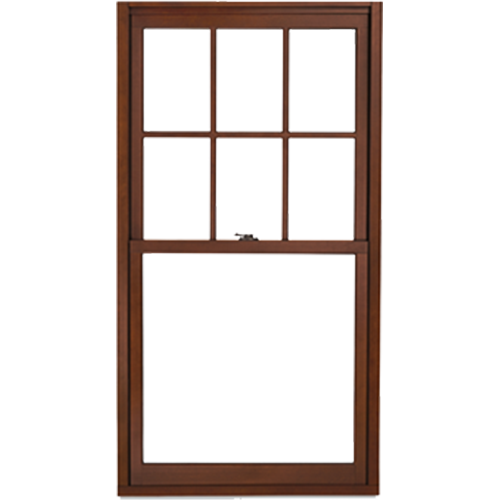 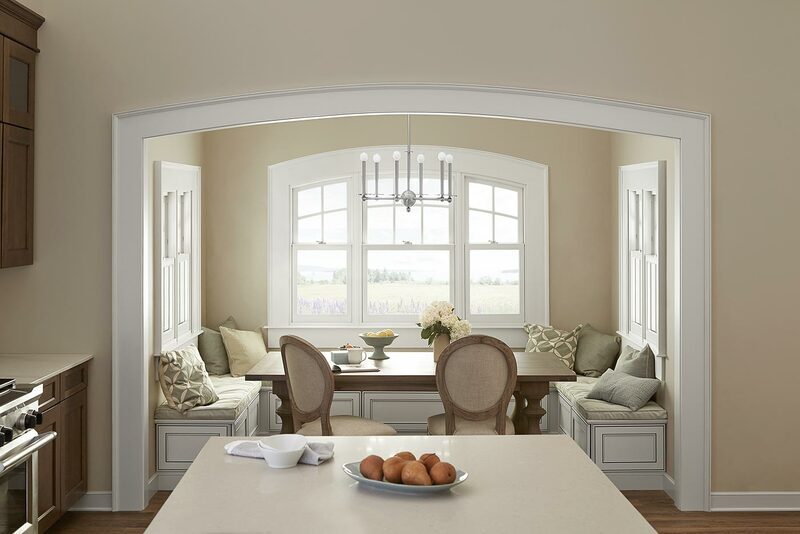 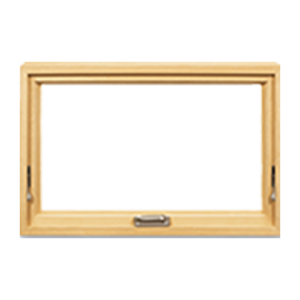 Headlined by the most recent addition, the Next Generation Ultimate Double Hung, the Marvin collection can match any design and architectural needs. 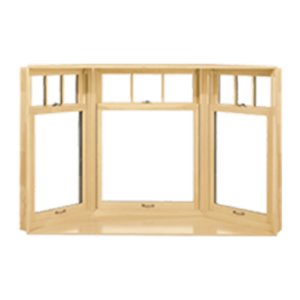 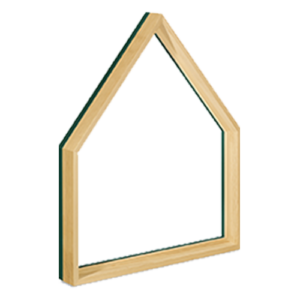 Come into our showroom today and find out why Marvin windows are perfect for you next project.